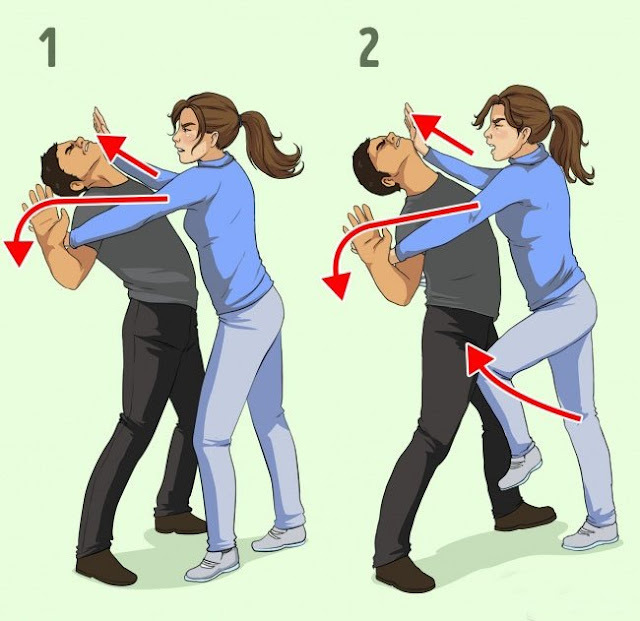 At a time when street harassment and assault have become commonplace, it has become almost indispensable to know how to defend oneself by mastering some self-defense techniques such as krav-maga, to name a few. 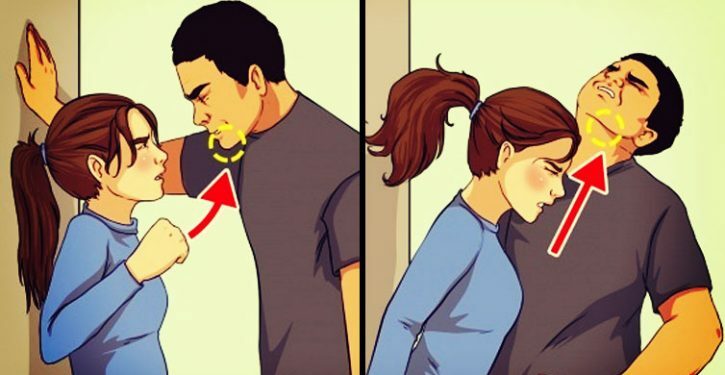 Here are today 7 self-defense techniques recommended by a professional. Viktor Lyalko is one of the many krav-maga teachers in London to educate women to indulge in this self-defense practice straight from Israel. Composed of different techniques from boxing, judo, ju-jitsu and wrestling, krav-maga has already been popular with women for a few years. Indeed, since some women practice this discipline, many of them feel much safer, especially in the street. But what exactly is this technique of self-defense? Why is it considered revolutionary? Reply. Despite the fact that they may seem complicated to make or reproduce, techniques related to the discipline of krav-maga remain easy to access. This is what Viktor Lyalko explains in any case. "The first thing to remember is that, regardless of the size of your attacker, he has weaknesses that it is quite possible for you to identify to better attack him." Generally, when attacked, we tend to want to protect ourselves by using our arms as a shield, but if you knew how many things you can do with your hands ...! Indeed, you can perfectly attack your assailant by firmly grasping his hands. Separate the ring finger and little finger with one hand and the forefinger and middle fingers of the other and fold his wrist. Your attacker will not be able to do much. If your abuser holds your hands or grips firmly, there is a simple way to get out of his grip. For that, it is enough for you to turn your hand so that it is above that of your aggressor. It will be easier for you at this time to release it from the grip of your attacker. Another way taught among krav-maga techniques and that will certainly allow you to counter the aggression of your assailant, hit him on the clavicle or directly to the Adam's apple. This will stun him, and at best, block his breathing ... time for you to run away! Yes, ladies. What better way to destabilize his attacker, especially if it is a man, than to hit him in the crotch or the groin? 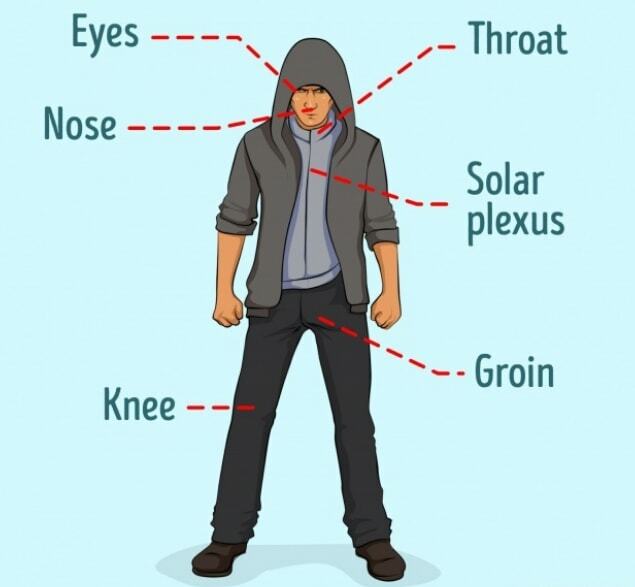 If your attacker gets too close to you, make sure to create a distance between your bodies so that you can use your knee to give it a shot at the family jewels. Do not hesitate to give him a head shot towards his chin or nose to destabilize him even more and succeed in hitting him in the groin. After that, your attacker will just have to stand! In the event that the aggressor takes you by surprise from behind and holds your arms firmly, do not hesitate to give it a head backwards this time. In addition to being destabilized, it will let you go which will allow you to free yourself from its influence and thus to flee! In the case where the aggressor stands in front of you, it is quite possible for you to block his arms with your elbows and, therefore, attack him in turn by striking his crotch or his face using your hands. 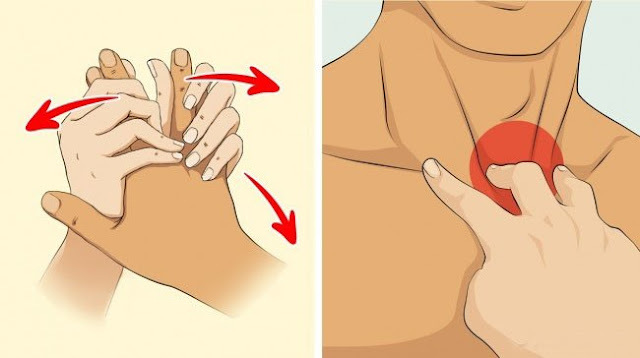 If your attacker slams you back against the wall, and thus leaves very little distance between you, there are techniques that can remove or neutralize it. Indeed, if his two arms are raised, you can very well hit him in the armpits. Also, it is quite possible for you, if one of his arms is down, to hit him on the neck or jaw. You can also use your head to destabilize it a bit more.